Throughout the First World War 1914-1918, Epsom Racecourse made an important contribution on the home front. There was a military encampment on the Downs, while both grandstands were used as hospitals. Famously, on 22 January 1915, on a snow covered Epsom Downs in blizzard conditions, Lord Kitchener held an inspection of 20,000 volunteers from the 2nd London Division, before they marched off to the Western Front. 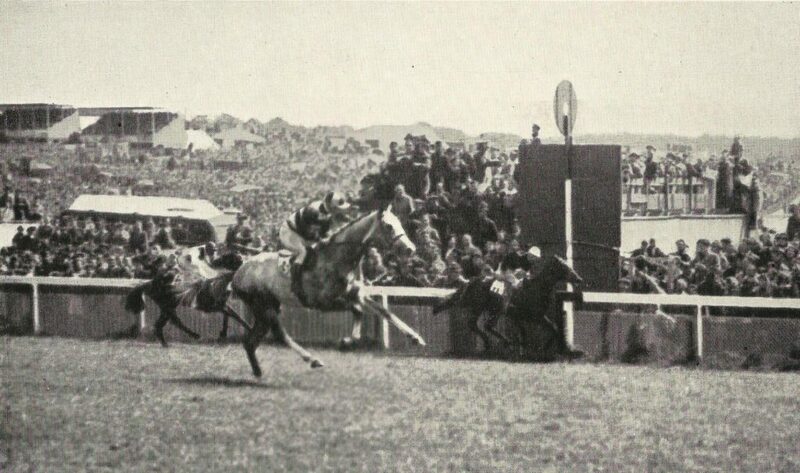 Meanwhile, to safeguard the continuity of the Derby and Oaks, the races were run at Newmarket from 1915-1918, until racing resumed at Epsom for the Spring Meeting in 1919. Twenty-one years of peace followed until on 3rd September, 1939, at 11.15 a.m. Prime Minister, Neville Chamberlain, broadcast to the nation the following statement. “This morning the British Ambassador in Berlin handed the German Government a final note stating that, unless we heard from them by 11 o’clock that they were prepared at once to withdraw their troops from Poland, a state of war would exist between us. 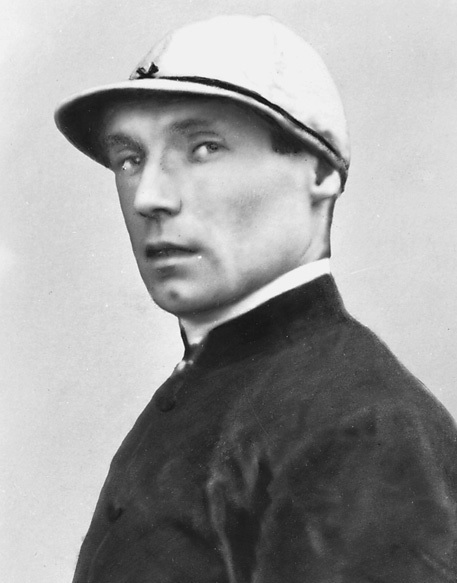 To begin with there were little signs of disruption, however, by the end of 1939, Epsom was commandeered by the Army and the following January, its race meetings were abandoned until further notice. There were plans to hold the Epsom Classics at Newbury, but these too were abandoned after strong opposition from the local council. 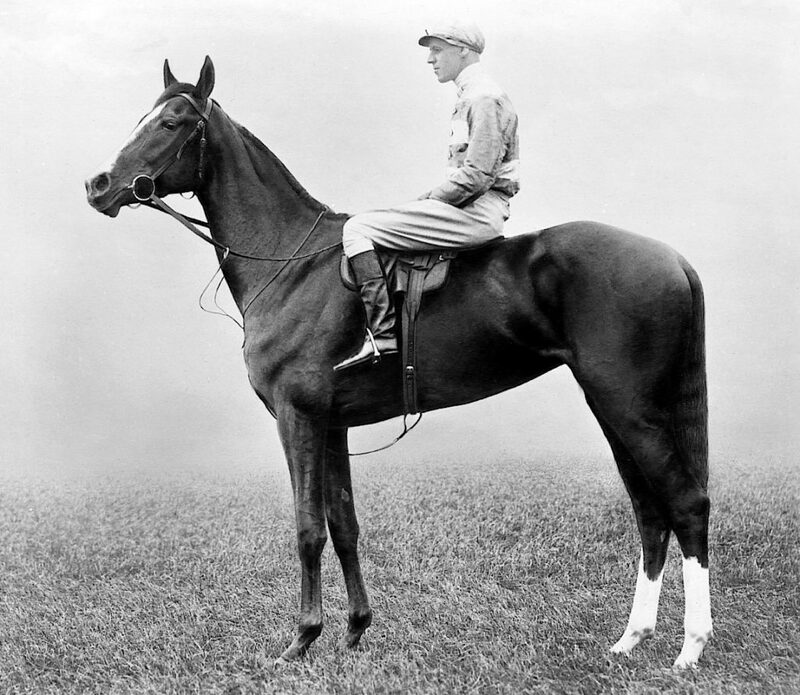 Eventually, the meeting was transferred to the Summer Course at Newmarket, where over the 12 & 13 of June 1940, they were run as the New Derby Stakes and the New Oaks Stakes, as previously titled throughout the First World War. Interestingly, in contrast to the moral indignation raised against racing during the First World War, significantly, the ‘never say die’ spirit of the public travelled with or without petrol coupons, to the 1940 Derby, only days after the evacuation of Dunkirk. Two years later, setting the seal of approval, King George VI won four of the five Classics, only missing out with Big Game in the Derby, when attending with Queen Elizabeth. Meanwhile at Epsom, the military moved into the Prince’s Stand using it as the Officers Mess. Although, not every battle was lost, for in 1943, after a prolonged dispute between the Epsom Grand Stand Association and the nation’s food producers, the Surrey War Agricultural Committee announced its decision to forego their claim to plough up the gallops. The racecourse, however, was affected by bombing. Parts of the Grandstand were damaged and there were craters in the enclosures. Nevertheless, everything was patched up in time and the pre-war carnival spirit was in evidence for the first post-war Derby on Wednesday, 5 June 1946. On a day more like January than June, it was reported that 250,000 people attended. For the first time, the Royal family, including the King and Queen, Queen Mary and Princess Elizabeth, drove down the course from Tattenham Corner, whereupon, as if by Royal appointment, the sun came out. The winner, Airborne, only the fourth grey to do so, started at 50-1 and appropriately, was backed by the mothers, wives and sweethearts of those in the service. Where did the first Derby start from? Strangely, previous historians could not agree – Roger Mortimer, author of two large volumes of Derby history, including a map of the previous Derby Courses, which I in turn endorsed, believed it was run on the original 17th century four-mile course on Banstead Downs, the last mile turning into the Epsom home straight from a spur behind the stands (see A on the map). In contrast, both David Hunn (author of Epsom Racecourse) and Michael Seth-Smith (in Epsom’s Official History, Derby 200), believed the original Derby Course to be a straight mile that extended beyond the current five furlong start (see B on the map). However, our focused research eventually proved that all had been mistaken. On New Year’s Day, 2018, I received an email from Kevin McCarthy, a local researcher and Derby enthusiast, who on a mission to locate the exact starting place of the first Derby, suggested we could solve the mystery together. We did, but not before we spent months studying ancient maps and searching through every book and newspaper relating to the history of Epsom Downs Racecourse. 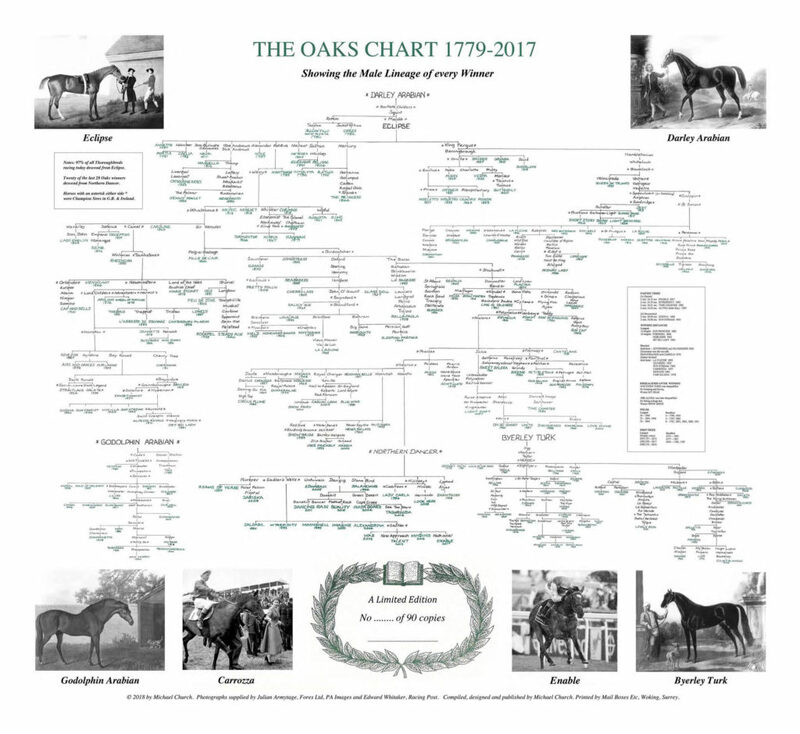 To put our research into context, the early running’s of the Oaks and Derby were regarded as ground breaking events, for at this time almost all races were run in either two or four-mile heats, a horse having to win two heats to secure the prize. Many racecourses, including Epsom had a two-mile course, with the four-mile heats run over two circuits. However, in the 18th century, Epsom had both a two-mile orbicular course, situated on the site of the present racecourse and, a four-mile cross-country course which started on Banstead Downs, close to Lord Derby’s house The Oaks. Previous researchers had then assumed the early Classics were run from the latter, and until both races were run over “the New Derby Course” in 1784, the Racing Calendar’s vague descriptions of “the last mile of the Course”, for the first Derby and the “last mile and a ½”, for the Oaks, gave historians no reason to believe otherwise. William Kemp’s detailed 1824 map, A Plan and Survey of Epsom Race Course clearly shows that the Orbicular Course, recorded by John Toland in his 1711 publication, A Description of Epsom and its Amusement, incorporated its own internal two/four-mile course, distinct from the older one. Nevertheless, the Racing Calendar’s course descriptions could still refer to either racecourse. So at last, we had the answer. The original start of the 1780 Derby was in fact, situated at the mile post on the old Orbicular or Cup Course (see C on the map), to be found just a few yards from today’s far running rail, near the busy sand gallop – quite forgotten – until now. And therefore, for future generations history has been re-written. The authors of this project were Kevin McCarthy and Michael Church (Official Derby Historian).